Home energy audits: how well is your home performing for you? 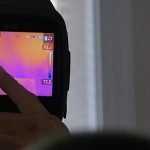 Home energy audits are getting more and more popular every year as people begin to understand that their home is working as a system. Your home may protect you from the elements but it may be riddled with problems from small to large that can add up quick to a house that bleeds energy. Every hole, crack, electric outlet, window, door, and insulation (or lack of), contributes to air leaking from your home. 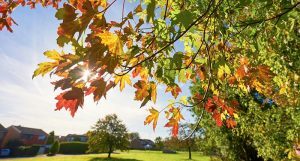 Knowing exactly where and how much energy is leaving your home can be extremely beneficial in deciding where to improve first and a home energy audit can do just this. So we asked the expert Craig V. Olson, Home Performance Manager and auditor, to fill us in on the ins and outs of home energy audits. Craig, what exactly is a home energy audit? What type of symptoms would a home have that may indicate that they should get an energy audit? Are all energy audits done the same? How has the technology changed over the years? Are energy audits worth the money? Why not simply skip the energy audit and go right into improvements? How much are home energy audits? 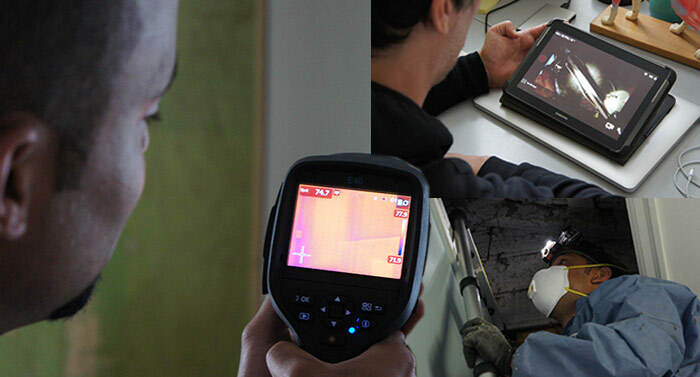 Overall, getting a home energy audit is the first step in making your home perform better. The better you know what’s going on, the smarter decision you can make.